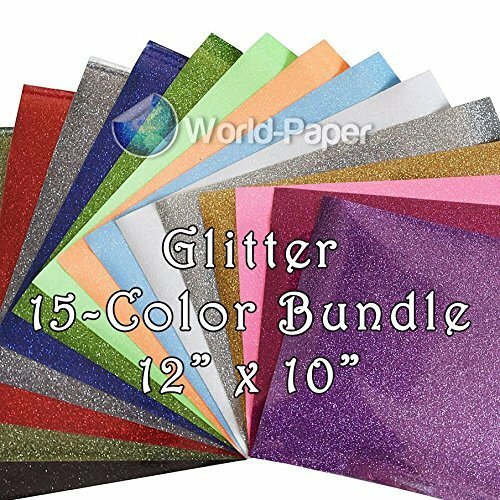 Our trendy heat transfer vinyl sheets for cricut and silhouette, or HTV, are made using premium material with excellent durability. 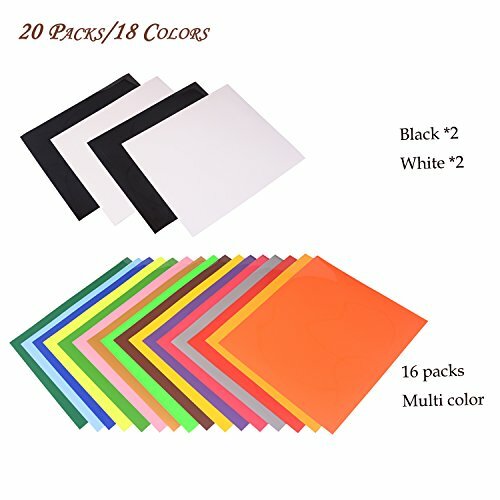 Each sheet of iron on transfer paper (i.e. white heat transfer vinyl) is ready to cut upon delivery, and adheres to textiles by both household flat iron and heat press machine. 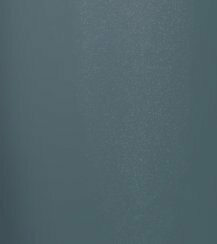 Premium iron on heat transfer vinyl has the best stretch so it moves like part of the garment, and thin enough to be layered! 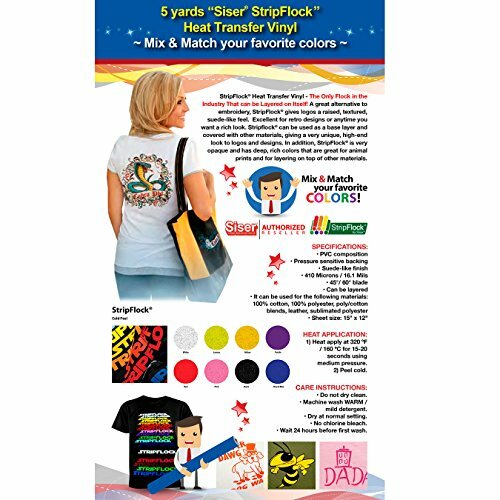 Personalizing apparel, arts and crafts and other products has never been this easy and fun! 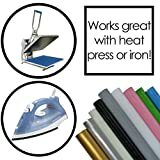 Firefly Craft’s iron on vinyl sheets are washing machine safe and come in assorted colors! Clear adhesive layer keeps all cut pieces in the right place during application, making it easy to weed small letters. Parts accidentally removed during weeding can simply be placed back on sticky base paper before pressing on to new material. 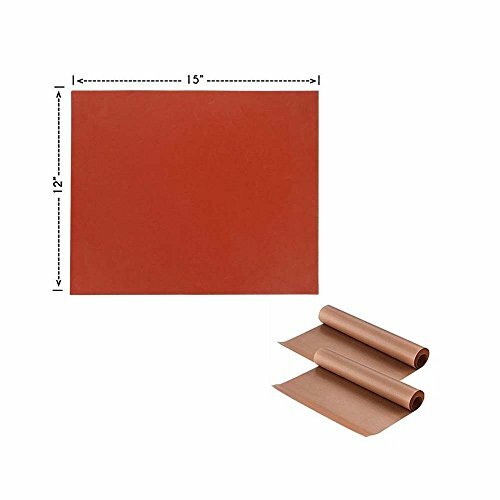 Our vinyl transfer paper iron ons are large sized – 12 inches x 5 feet – which allow for more projects from a single roll. 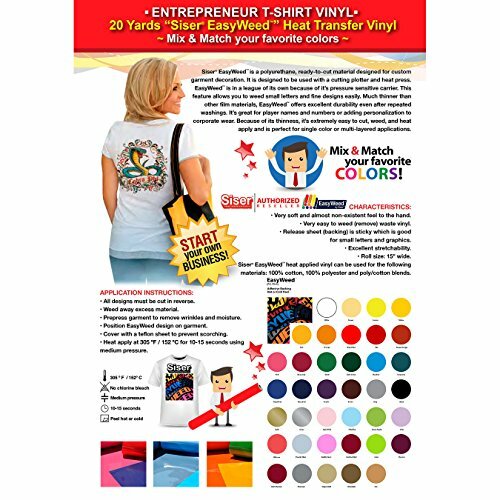 Whether you are looking to create something big (like your clothing line) or small (like DIY gift bags), Firefly Craft’s siser easyweed heat transfer vinyl white is the right choice! Simply cut the design on the black heat transfer vinyl using a plotting cutter for precision (or even just a razor and cutting mat!). Weed out the parts of the image you don’t want to press (the negative space). 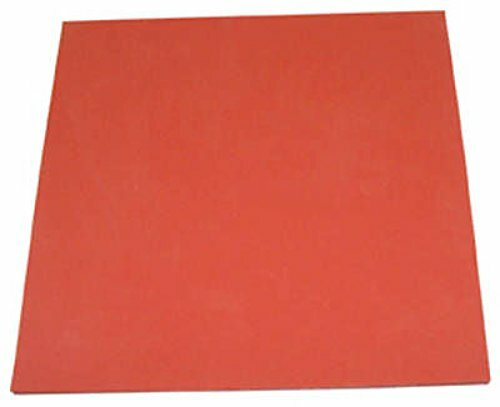 Place siser heat transfer vinyl on desired surface. 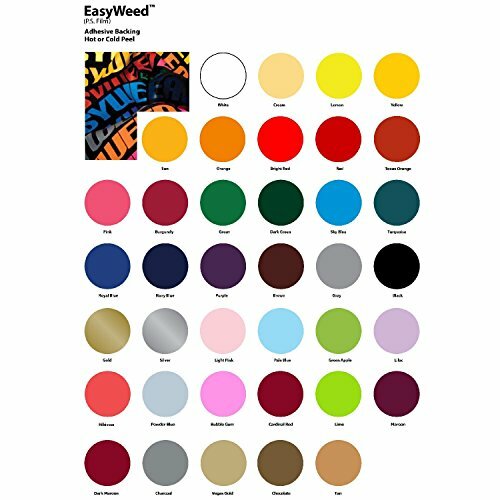 Press siser easyweed heat transfer vinyl black with heat press machine or flat iron according to directions. It’s that simple to create your own customized projects using siser easyweed heat transfer vinyl red! 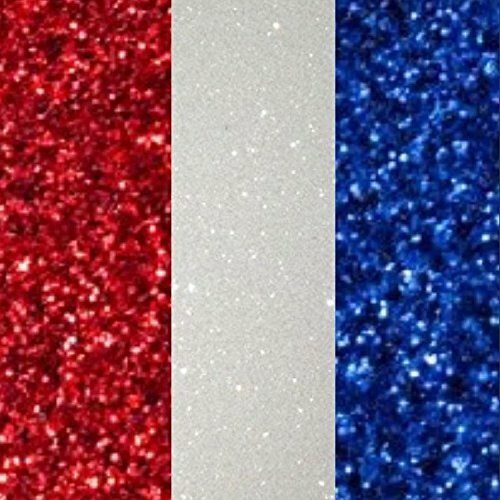 With our silhouette vinyl, you have assorted colors to choose from! Our cricut iron on vinyl is versatile, easy to weed and easy to apply! 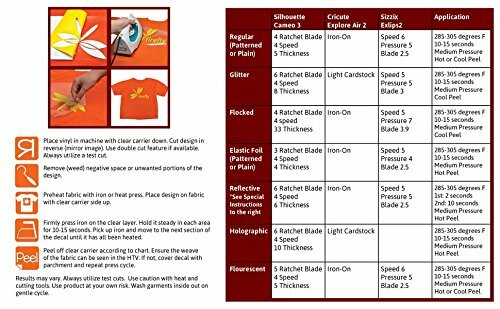 For best results, use the high-quality Firefly Craft Teflon heat press sheets for heat transfer vinyl for silhouette and cricut iron on craft vinyl to ensure that application of the cricut vinyl is mess-free. 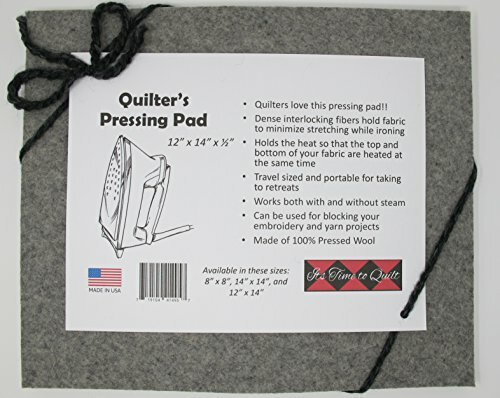 Order your iron on vinyl for cricut today! 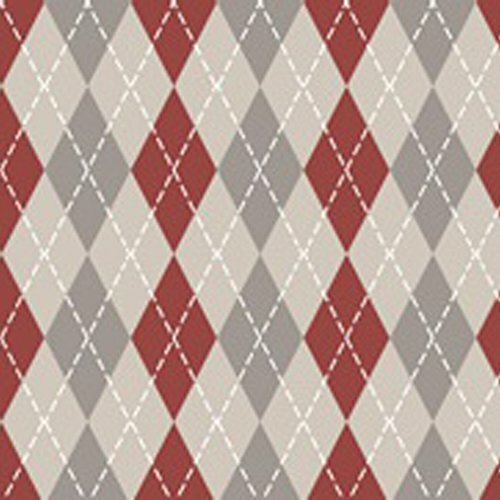 Create, customize and design clothing, decorations, arts and crafts and so much more! 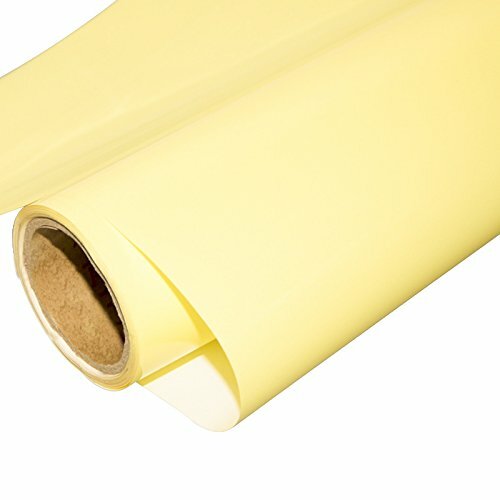 Firefly Craft’s heat transfer vinyl rolls are easy to weed and press, no special tool needed; multiple colors facilitate customization. 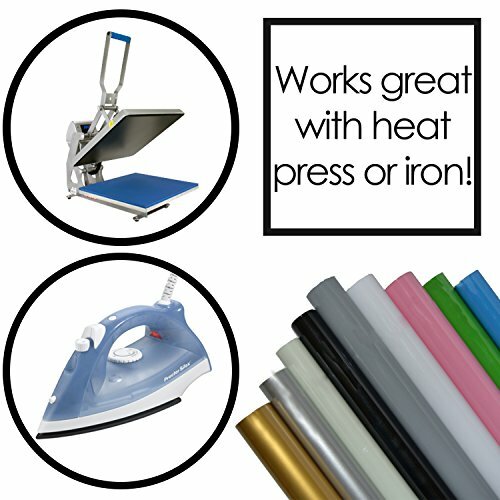 This listing is for high quality heat press vinyl. Each roll of vinyl heat transfer measures 12 inches by 5 feet. 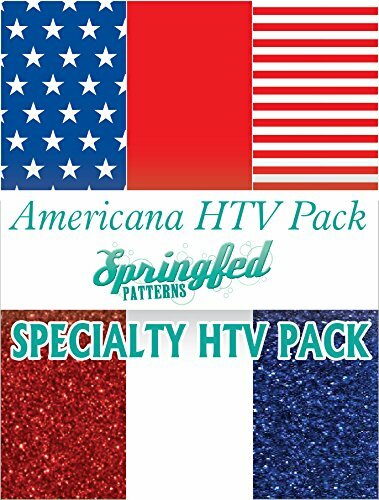 Multi-color HTV packs and individual sheets are available from Firefly Craft.